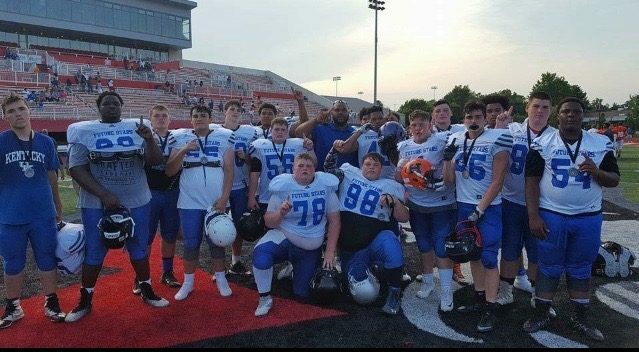 EIU’s High School Football Camp! We take seriously our role in informing prospects about football camps they will not want to miss. 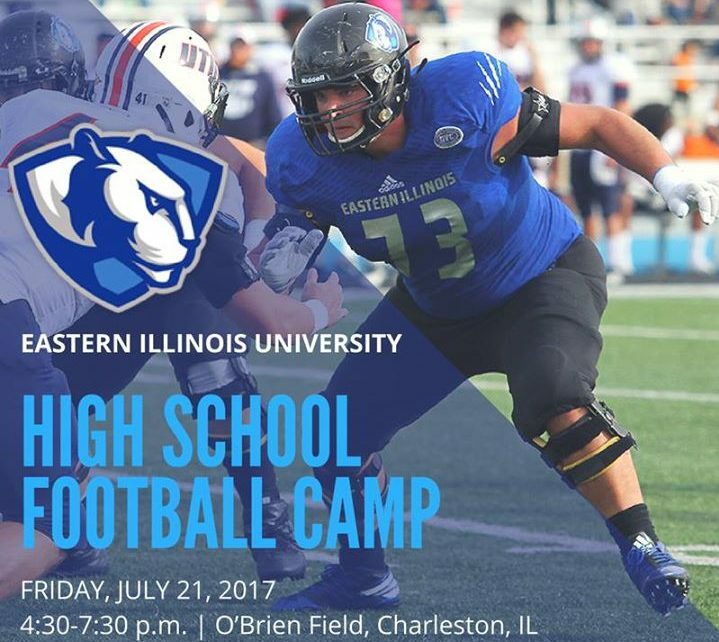 EIU is having just such a camp this Friday Night and those within driving distance of Charleston, Illinois should not miss this important opportunity to see and, more importantly, be seen. The relevant times and information are on the featured image attached to this article. Oh, when you get to Charleston, make sure you remember to…PLAY THROUGH THE WHISTLE!